Want to find internships abroad and travel the world whilst learning useful and transferable skills for future employment yet still wanting to further your studies whilst you do it. Then you should consider an internship abroad. You can gain both college credits and invaluable expertise and experience all in one year. You can improve or learn language skills which again will be transferable to the workplace. When you go for a job you will set yourself apart from those who have only been studying or have only worked in part time jobs close to their home. As well as this it will also give you an idea of what you might like to do or not like to do when you enter the world of work. So, what are the six most important things to consider? How long does an internship typically last? What do I need to be accepted onto an internship? Placements are available in most developed countries all over the world. China has one of the fastest growing economies and is a country that welcomes US students in any field of work. Australia is another popular destination and one where there is no language barrier. England will also welcome you as an intern in many different areas. Summer internships are the most popular, you have time to spare without affecting your studies and tourist countries such as China, Australia and England can be grateful of your Summer services. 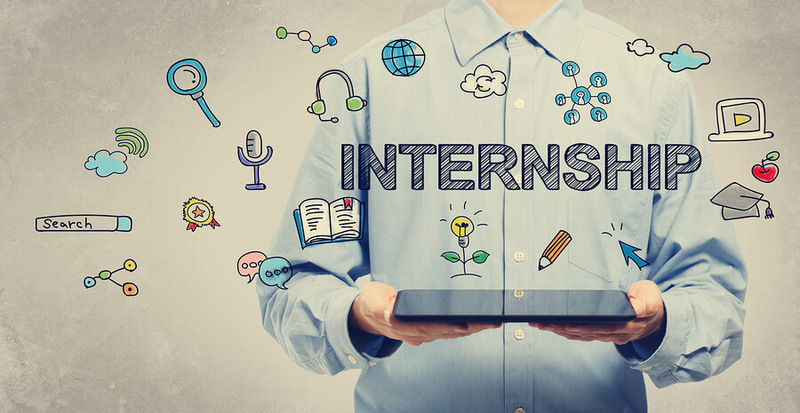 Any and many areas of business will welcome internships as a way of promoting international business networking and this is also the field that you are most likely to get work in at a later date. Marketing is also another area including graphic design, public relations or advertising. Hospitality is another area that always seems to have positions available especially in the Summer months when tourists descend on many parts of the world. Placements are very flexible and usually depend on how much time you have and how well you are doing. They usually last between four and six months on average and as you are often working for free or very reduced rates as long as you are adding benefit to the company they will be more than happy to keep you on. Requirements will vary from program to program, but some common requirements are that you are currently or have just finished your degree program studies. You usually need to be aged eighteen or above with credentials in your chosen field. An internship is an investment in your future whilst giving you the opportunity to decide what you want to do with the rest of your life whilst seeing different parts of the world and meeting new people. What’s stopping you?